Buy 25 - 99 for AUD $25.87 Save AUD $1.40 Ea. Buy 100 - 299 for AUD $25.57 Save AUD $1.70 Ea. Buy 300 - 599 for AUD $25.27 Save AUD $2.00 Ea. Buy 600 or more for AUD $25.02 Save AUD $2.25 Ea. Arrives inside of individual plastic, tubes of 25 coins, or boxes of 500 coins! 1st-ever issue of a BU Silver Krugerrand coin! Bears a face value of 1 Rand backed by the government of South Africa. Obverse depicts the image of Paul Kruger. Reverse includes features the national symbol of a Springbok antelope. 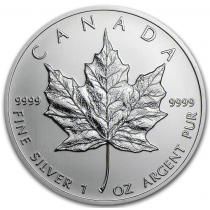 This is the first year the coins are issued as Bullion uncirculated coin withouth mintage. 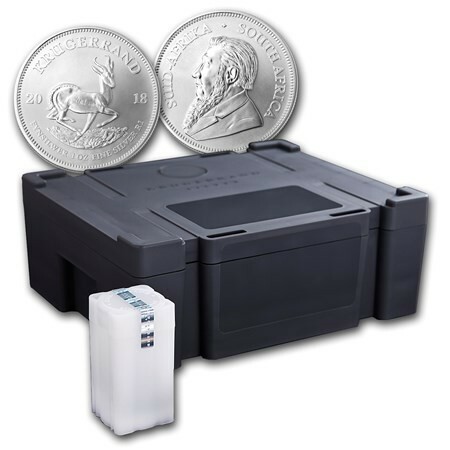 2017 saw a limited mintage of these coins released and with the popularity of the design the South African mint have now released the first Silver bullion coin. 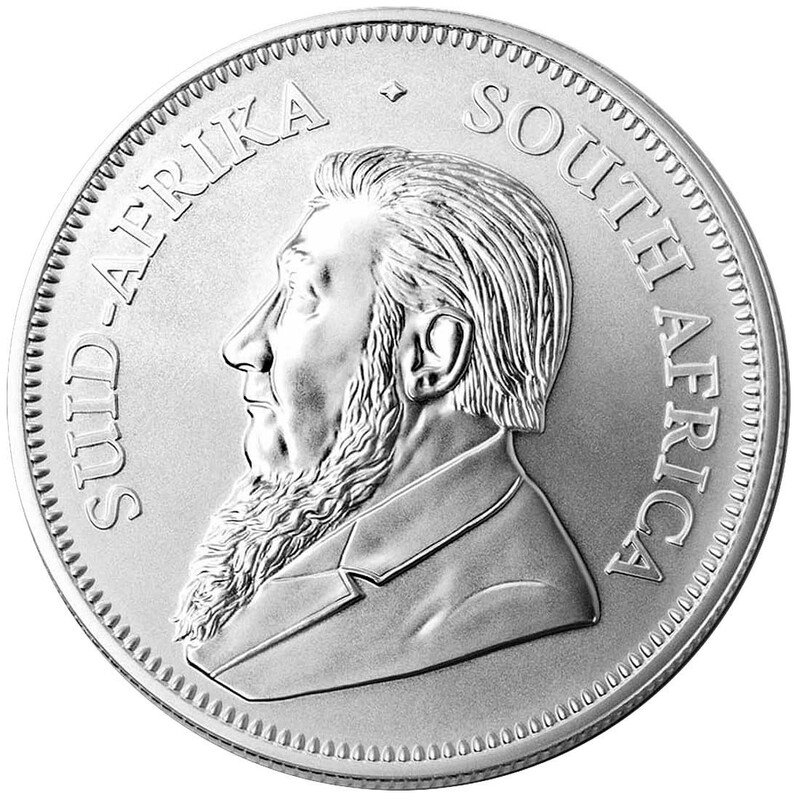 The obverse of the 1 oz Silver Krugerrand Coin by the South African mint featured an image of Paul Kruger. Kruger was a popular figure among the Boers of South Africa during the latter half of the 19th century. He also served as Presidet for South Africa. The reverse side of the Coin features the famous image of the jumping Springbok antelope. The national symbol of South Africa, the Springbok species is found throughout the southern nations of the African continent, with a particularly prominent population living within the boundaries of South Africa.